The countdown to November 17 is continuing to shrink, and we will soon be watching for the first time a live action Justice League! 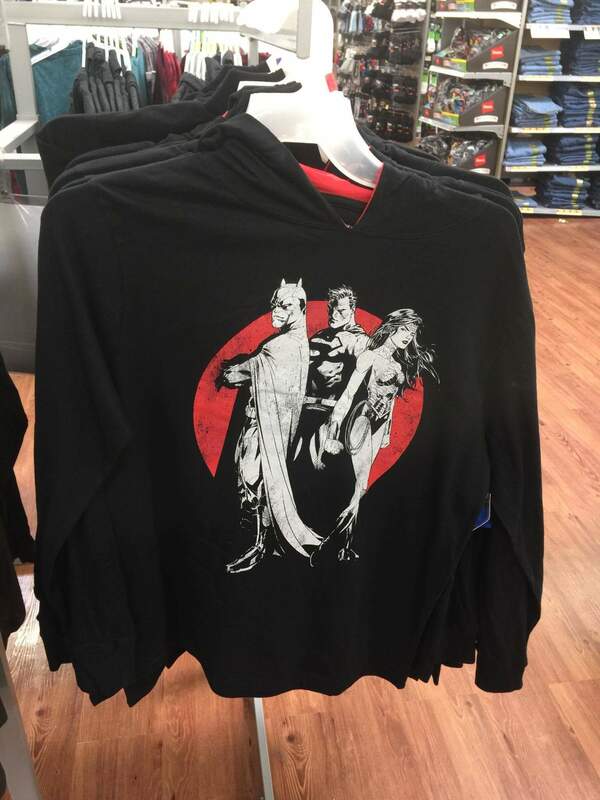 As we inch closer, fans will be on the lookout for merchandise hitting stores near them. Well, that time may have already arrived. 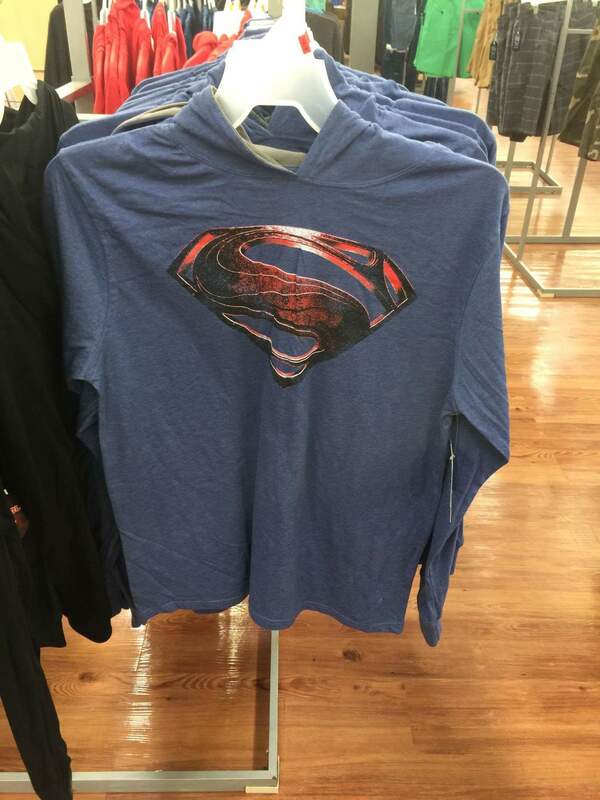 Apparel showing off the world’s greatest heroes may be for sale at your local Wal-Mart right now. 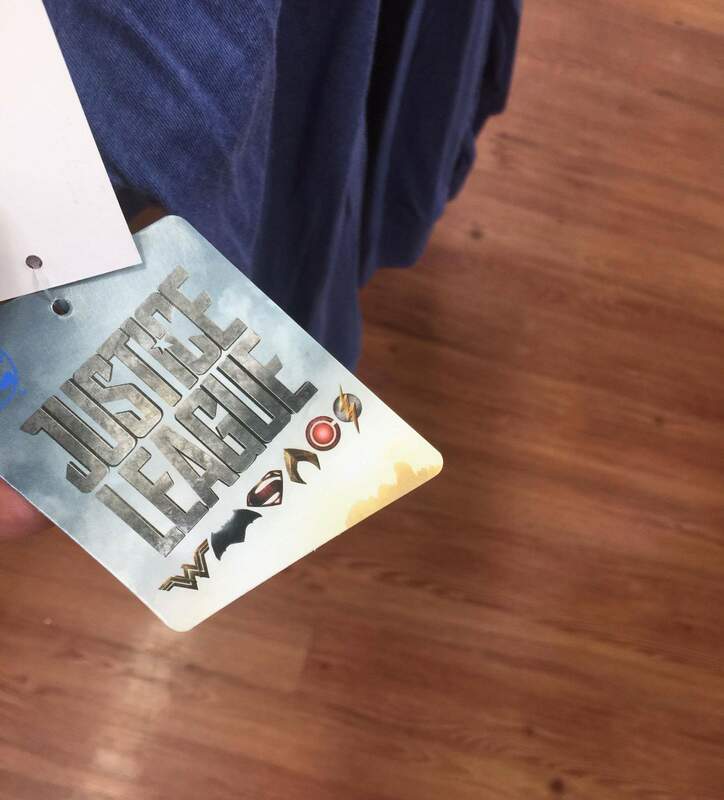 The next few weeks may see even more merchandise hitting shelves as we rocket towards November, so be sure to keep your eyes open for all the Justice League goodies coming to a store near you!